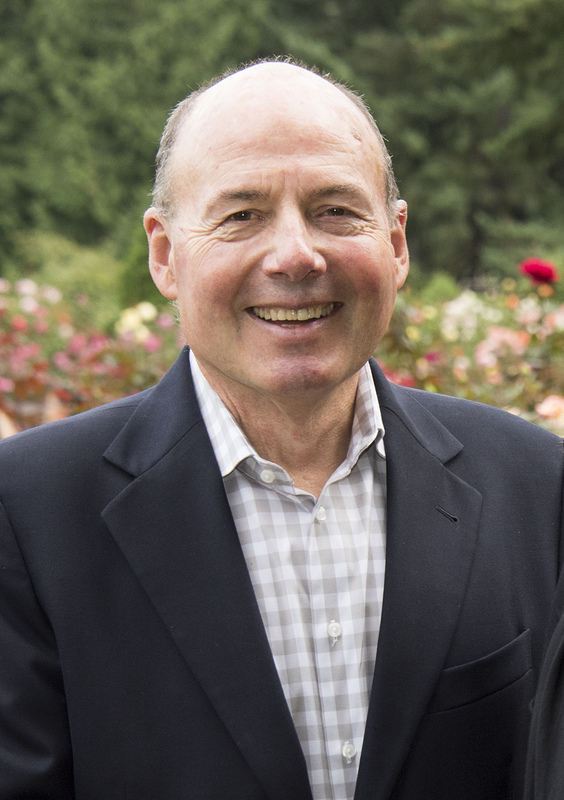 During Greg Chaillé’s 24-year tenure as president of the Oregon Community Foundation (OCF), he grew its endowment to over $1.5 billion, making it the sixth largest community foundation in the nation. Under his watch, OCF took the lead on a number of initiatives, growing partnerships between communities, strengthening Oregon’s education system, reinforcing messages of unity and solidarity across broad geographies and cultural differences, and ensuring that giving back to their communities is a priority for an increasing number of Oregonians. He is a committed volunteer with a number of nonprofits, including SMART, OMSI, the Chalkboard Project, and Parkinson’s Resources of Oregon. 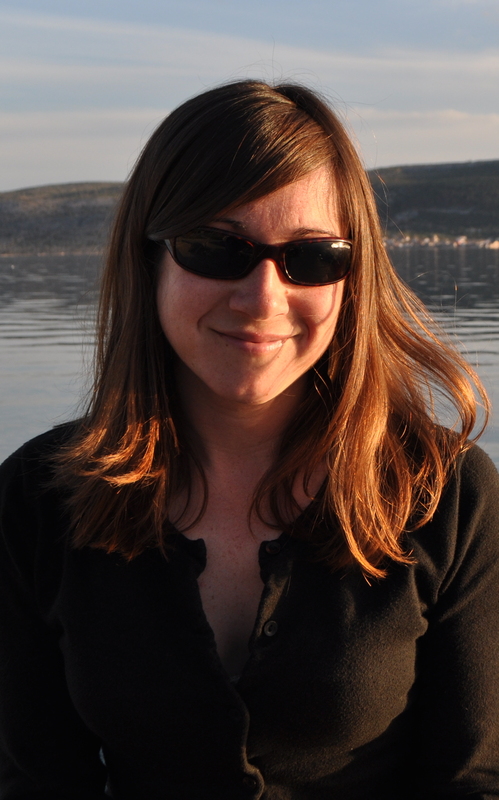 Kristin Anderson is a Portland-based nonprofit consultant, author, and educator. She has worked with Literary Arts, the Oregon Community Foundation, Ecotrust, the Chalkboard Project, and with a number of other nonprofits; she also has worked with nonprofit executives and boards. 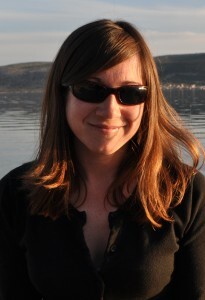 A native Oregonian, Kris lived in Britain for over a decade, where she taught English literature at the University of Oxford and the humanities at London’s Open University; worked for the London-based advocacy nonprofit Dignity in Dying; and wrote for a handful of political, cultural, and academic periodicals. She volunteers with the Oregon Historical Society, Disjecta Contemporary Arts Center, and a few other local organizations.